There is currently no consistent evidence that wind farms cause health problems in humans, Australia's National Health and Medical Research Council concludes in a new review. There is no direct evidence that wind turbines affect physical or mental health, according to a review of the evidence by the National Health and Medicine Research Council (NHMRC). The review found no direct link between health effects and wind turbines, including pathological anxiety, depression, changes in blood pressure, heart disease, and ringing in the ears. 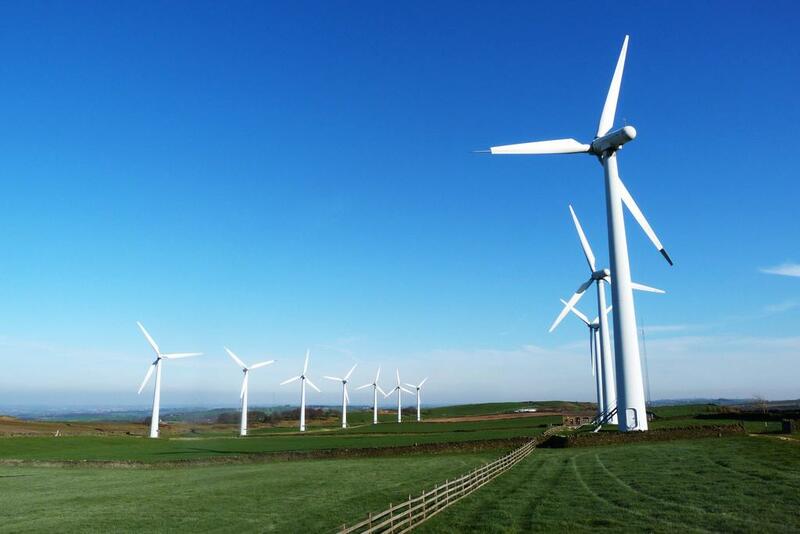 However, due to the generally poor quality of the current evidence, the council recommended further high quality research, particularly within 1,500 m of wind turbines. More than 4,000 pieces of evidence were considered, but only 13 were deemed suitable for the review. The review found evidence supporting a link between wind farm noise and indirect health effects such as annoyance, and sleep disturbance. However it found no evidence for a link between possible health effects and low-frequency noise or infrasound. While the review said it was unlikely wind turbines would cause health impacts beyond 500 m, noise from turbines could be considered “disturbing” at distances of up to 1,500 m.
Bruce Armstrong, Emeritus Professor at the University of Sydney and chair of the review’s expert committee, said none of the studies were of good quality, mostly because of poor participation rates, which could have biased the results. Armstrong identified three areas for further research: improving measurement of wind turbine noise; well-constructed studies that do not rely solely on self-reported health effects; and consideration of social and environmental circumstances. Will Grant, a researcher at the Australian National University, said there should be more research into wind turbine syndrome as a “communicated” disease. Simon Chapman, professor of public health at the University of Sydney, said the review was the most comprehensive yet. However he expressed concern that ongoing investigation could be a foundation for stopping wind farms. “Wind farm opponents in the parliament will soon have a ready made excuse to argue for moratoriums on further wind farm development,” he said. Grant said the review was important because it took claims of ill-health seriously. He highlighted a recent study commissioned by Pacific Hydro into the health effects of low-frequency wind turbine noise, which he criticised in an article on The Conversation. By James Whitmore. Comments compiled with the help of the Australian Science Media Centre. This article was originally published on The Conversation (cc). Read the original article.